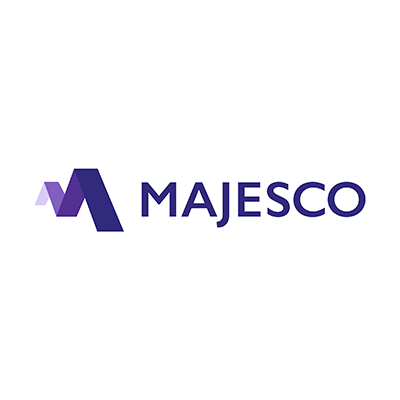 Morristown, NJ – February 7, 2019: Majesco (NYSE American: MJCO),a global provider of cloud insurance platform software for insurance business transformation, today announced the release of a new thought leadership report, Strategic Priorities 2019: Accelerating the Paths to the Future of Insurance, based on its fourth annual survey of insurers across all sizes and lines of business. The research underscores the contrast between insurance leaders who are embracing disruption to modernize and optimize their existing business while focusing on their customer and the external market by creating new business models, products and services – compared to “fast-followers” and laggards who are focused on internal operational improvements for legacy business models. Modernize Existing Business: Replace legacy systems in a private or public cloud to keep and grow today’s business. Optimize Business Today:Create new digital capabilities to protect and grow today’s customer base. Analysis of the survey reveals three segments of insurers that align to these three paths: Leaders, Followers and Laggards. Leaders are laser-focused on modernizing and optimizing their existing business while at the same time creating a new business for the future. Followers are somewhat behind Leaders — but yet have a gap that has not made progress, placing them at risk given the pace of change. Laggards are significantly behind, placing their business at risk given the pace of change in the industry and the growing gap to Leaders and Followers. This report will help insurance leadership ask critical questions about which path their company is taking to the future. Are they a leader, a fast follower or laggard? Do they have a knowing – doing gap? What bets are they making? Are they modernizing, optimizing or creating the future? Are they clearly focused on the future or overstretched and preoccupied with today?